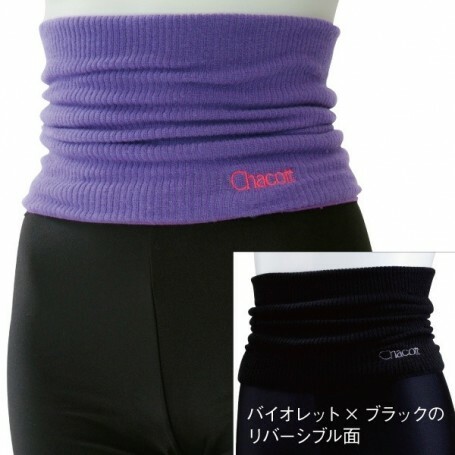 Warm and lightweight body belt two-tone, you can use it in heating and in training. In hot material is made with complete working in one piece. It is warm and light, it can be used in heating and in training. It is not rigid and conforms to the body with a beautiful silhouette. It is easy to move around on the body with a higher elasticity. Material that shrinks hardly even if you wash it.